Thinking of burning a pile of clippings and limbs in the back yard? Think again. The outdoor burn ban took effect May 1 and runs through Sept. 30. The Georgia Environmental Protection Division (EPD) Open Burning Ban went into effect May 1 and extends through September 30. Fayette and Coweta counties are part of 54 metro Atlanta and surrounding counties that are subject to the open burning ban during the summer months. As a result, said Fayette County Fire Chief David Scarbrough, no outdoor burning will be allowed until the ban is lifted on Oct. 1. 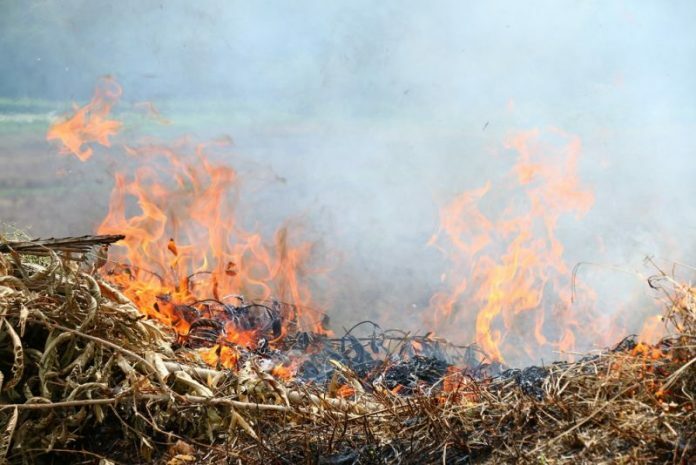 “It is very important for all citizens in Fayette County to follow the burn ban rules and regulations for the health and safety of our citizens during these months,” said Scarbrough. During the burn ban residents may use alternative methods for disposal for yard debris. The county has a designated area at the waste transfer facility on First Manassas Mile for the dumping of debris, for a fee. Residents may also contact the Fayette County Extension Office at 770-305-5412, ext. 7 for information on other methods of disposal, Scarbrough said. 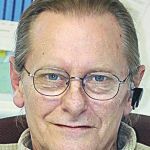 Scarbrough said residents should also note that the disposal of household garbage by burning is not allowed at any time during the year and this violation is strictly enforced.